Gamers looking forward to the launch of the new Witcher 3 Wild Hunt game that was first expected to launch sometime before the end of 2014 and was pushed back into February 2015. Will be once again disappointed to learn that the games developers CD Projekt Red have had to push back the launch date even further into the middle of next year into May 2015. We owe you an apology. We set the release date too hastily. It’s a hard lesson, one to take to heart for the future. 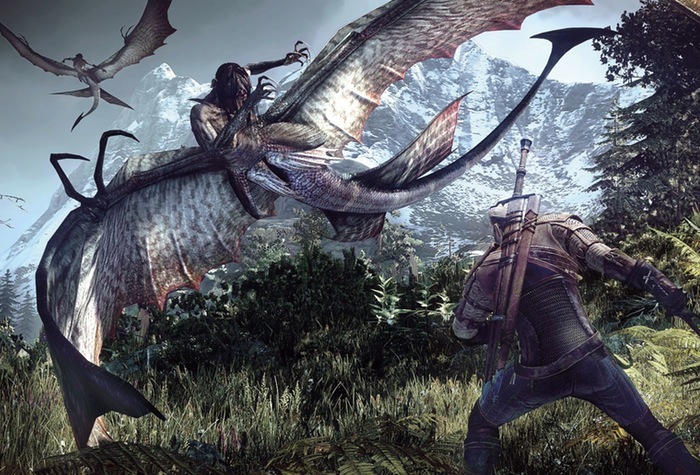 We know what we want to do to make Wild Hunt one of the best RPGs you will ever play. And we continue to work hard to achieve just that. So, we apologise and ask for your trust. Even though the Witcher 3 Wild Hunt game has been delayed once again, CD Projekt Red don’t seem to have taken the delay lightly and are sure to be creating an awesome sequel for us all to enjoy.